Includes snapshot adapter, functional bag, rainguard, objective lens covers and carrying strap. 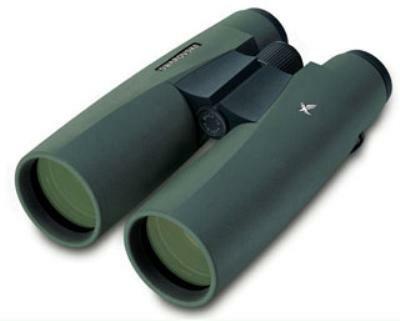 The SLC 8x56 binoculars with their large 7 mm exit pupil and large objective lens diameter are the optimum binoculars for birdwatching at dusk and in adverse light conditions. Even the timid crake can still be observed very well in the most adverse light conditions. Click the button below to add the Swarovski 8x56 SLC B Binoculars to your wish list.